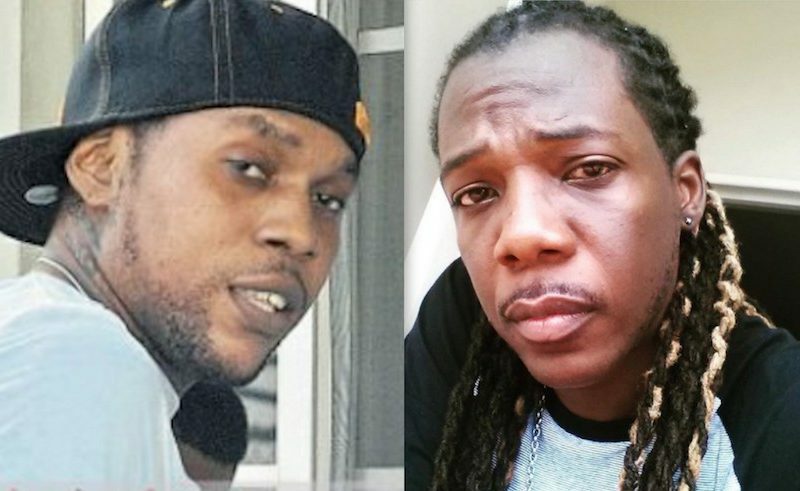 Vybz Kartel fans are going in on former T.O.K member Flexx for his blazing criticism of the incarcerated deejay. 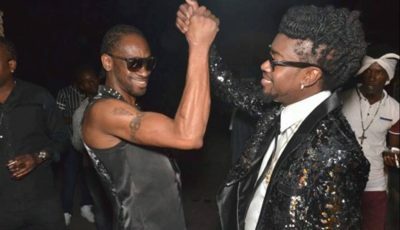 Kartel has been releasing a slew of new music in recent weeks and even reignited his old beef with Mavado. But this rush of new music put the spotlight on an old issue of whether or not he is recording music behind bars.